Last month T3 reported the news that Madame Tussauds was working on a brand new interactive experience based on the Alien franchise. Alien: Escape, which opens this summer, is a multi-sensory, interactive experience that allows visitors to experience the terror of being on-board the Covenant space ship (as seen in the latest film instalment) surrounded by xenomorphs. Well now the monster maestros tasked by Tussauds to create the experience's fearsome xenomorphs, Creatures Inc, have gone on camera to talk about the process of bringing such an iconic creature to life. 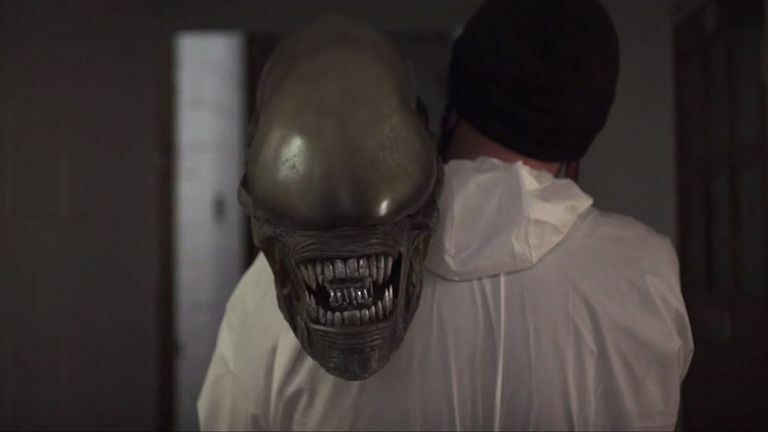 Here lead creature creator Conor O’Sullivan reveals some insights from behind the scenes, discusses creating fear amongst different audiences, and provides further hints of what can be expected in Alien: Escape. Looks like these guys know what they're doing, right! For more information about Alien: Escape then head on over to the experience's official website now.